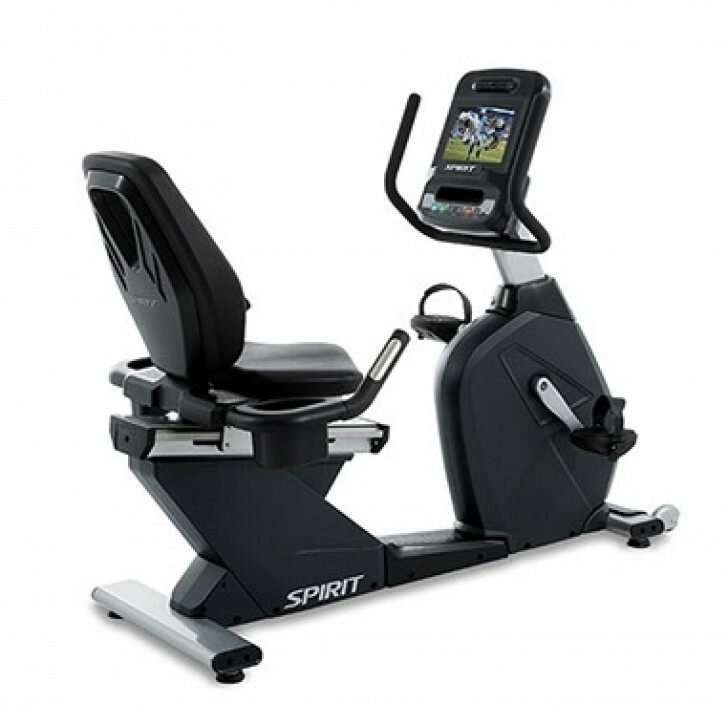 The CR900ENT Semi-Recumbent Bike features the innovative entertainment console so your users can watch, browse, and listen to any media they choose. The CR900ENT Semi-Recumbent Bike features the innovative entertainment console so your users can watch, browse, and listen to any media they choose. Beyond the comfort molded seat and easy access, this bike is built to perform with durable components. Commercial crank assembly and extra-large roller bearings provide smooth pedal motion that can handle even the most rigorous workout. The robust drive train system is not only durable, but designed to stand the test of time.